A wonderfully soft and round red wine with a lively, refreshing and clear berry fruit, delicate tannins and fine acidity. 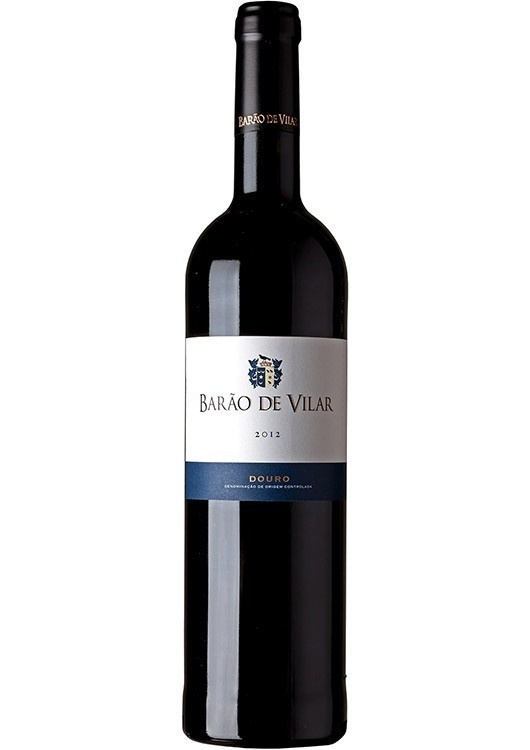 The winery Barao de Vilar consists of two so-called Quintas, estates on which the grapes are grown. These were called "Quinta d o Som" and "Quinta de Saiao". Here are cultivated different, typical for Portugal red wines, which make up the special character of the wines. The soils are strongly influenced by slate and therefore give the wines a wonderful freshness and finesse. The estate is managed by the van Zeller family, a family that has been producing wines on the Douro for centuries. Serving suggestions: Perfect companion of game dishes, grilled meat, but also to well made pasta and pizza a real delight. Open up and enjoy!